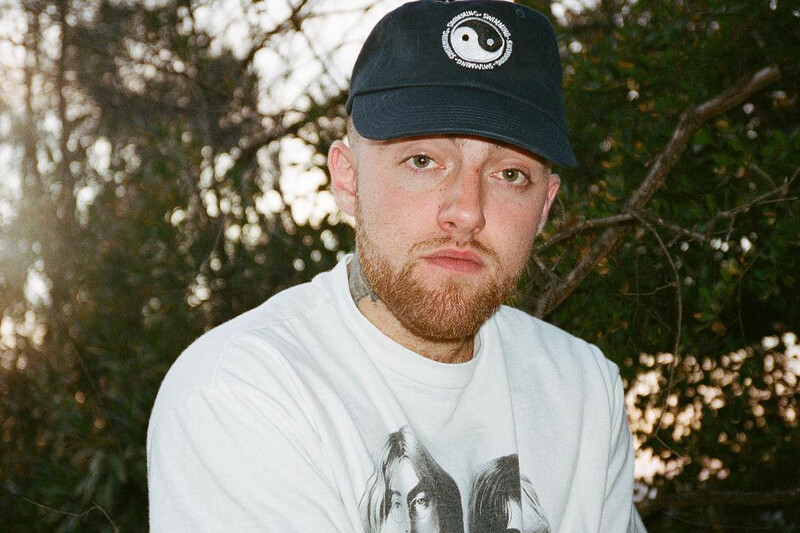 According to TMZ, the 26-year-old rapper Mac Miller has died of an apparent drug overdose. It’s publicly known that Miller has a history battling substance abuse. He was found by police today (Sept. 7) at around noon in his San Fernando Valley home and was pronounced dead at the scene. Authorities were reportedly alerted by a friend who placed a 911 call from Miller’s home. Just last month, Mac released his latest album, Swimming, a 13-track LP that features guest spots from Thundercat, Syd and Snoop Dogg. Back in May, Mac Miller was arrested after being hit with DUI and hit-and-run charges. Twitter is in shock, but its the words from those closest to him which hurt the most. Gone too soon. R.I.P. Mac.